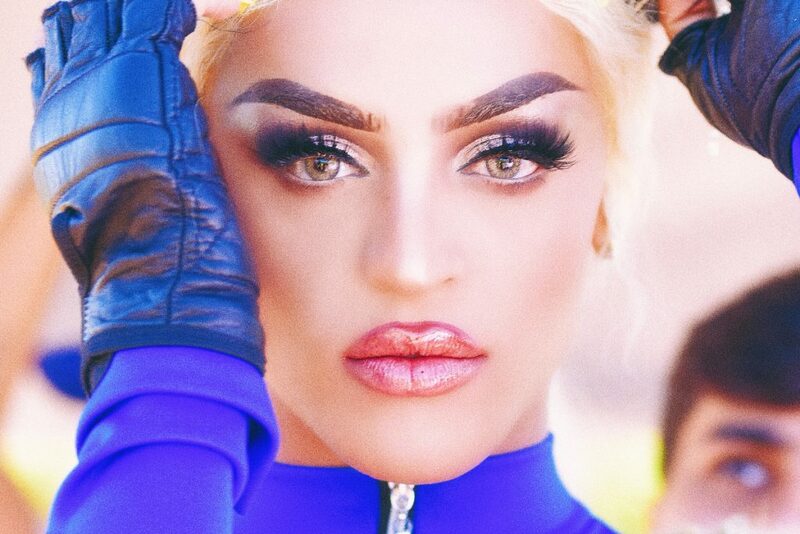 Brazil’s most famous drag queen, Pabllo Vittar, was always fascinated by the feminine universe. When she realized that drag queen could also act and sing she decided she could do that as well. It all worked out great. 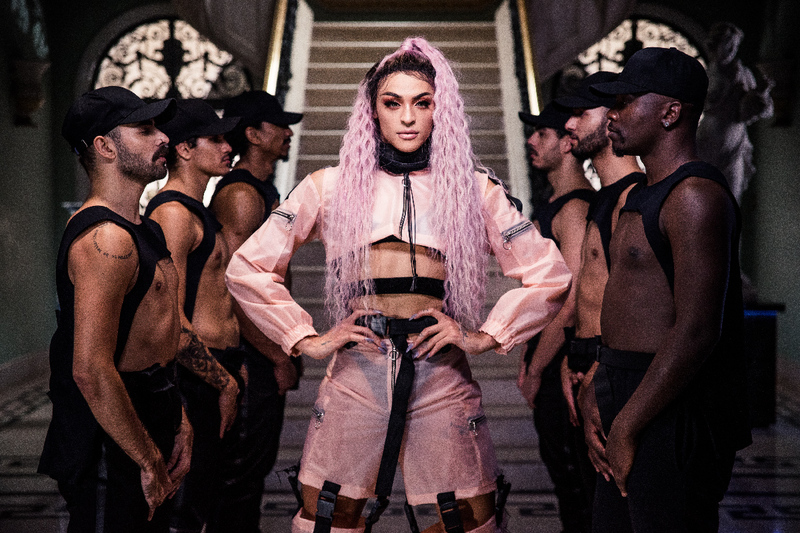 She was born in São Luis (Maranhão) in November 1st 1994, Phabullo Rodrigues da Silva – birth name – made her first TV appearance as Pabllo Vittar in 2014, for a local TV in Uberlândia/Minas Gerais, where she lived in her teenage years. But it was only in 2015 that she started to get attention on social media, after releasing “Open Bar”, a Brazilian version of Major Lazer’s “Lean On”. In less than a month the video hit a million views on YouTube. Already a superstar on the LGBTQ communitty, she started to have mainstream attention in early 2017, when she released her first album “Vai Passar Mal”, with the brazilian hits sensations “K.O.” and “Corpo Sensual”. Being invited to sing in Rock in Rio with Fergie and the release of “Sua Cara” with Major Lazer and Anitta brought even more attention to her. In 2017 she was the first Brazilian artist to have three songs on Spotify top 5 (“K.O.”, “Corpo Sensual” and “Sua Cara”) and, in 2018, her second album, “Não Para Não”, was the most streamed album in the first 24 hours, with more than 3 million plays. “I started drag because I was always fascinated by the feminine universe. When I found out that there were drag queen acting and singing I thought: that I can actually do!” Pabllo says. In 2018 she got her place in important vehicles around the world, like Billboard Social 50, Paper Magazine and was the first Brazilian artist to present “Beauty Secrets” by the American Vogue. In the past 2 years she was nominated to 27 awards, including a Latin Grammy (first drag queen nominated to a Grammy Award) and EMA (Europe Music Awards) in 2018. Of those she won 7 of them, including Best New Artist and Song of the Year on the main Brazilian awards. Also in 2018 she was the only Brazilian on the top 20 of the most played albums of 2018 on Last.Fm.